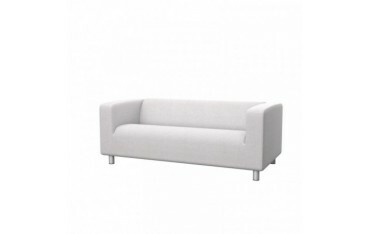 IKEA - KLIPPAN sofa is a perfect example of a very modern piece of furniture which will match almost every interior, decorated in present, modern style. However, many people sometimes would like to change something a little bit, and this thing to change oftenly means - the sofa. It is not easy and cheap to throw away the old furniture and buy the new one, so a perfect way of saving money and at the same time having a brand new sofa is buying a replacement slipcover. 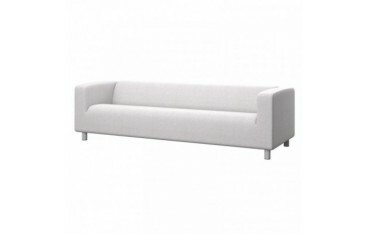 We would like to offer unique and beautiful slipcovers for your IKEA - KLIPPAN sofas. Our slipcovers are produced with the smallest details important for keeping the comfort of every day usage. Furthermore, our replacement slipcovers for IKEA furniture are available in many different colours and textures of the fabric they are sewn from. The covers are very durable and most of them hydrophobic, which means, that they do not absorb water and thanks to this feature they are easy to keep clean and as well washing in a regular washing machine.